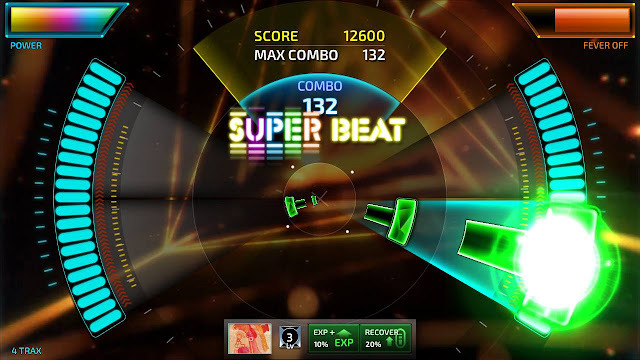 For the last few years Rhythm games have been all the rage especially in social gatherings with the likes of Guitar Hero and Rock Band. 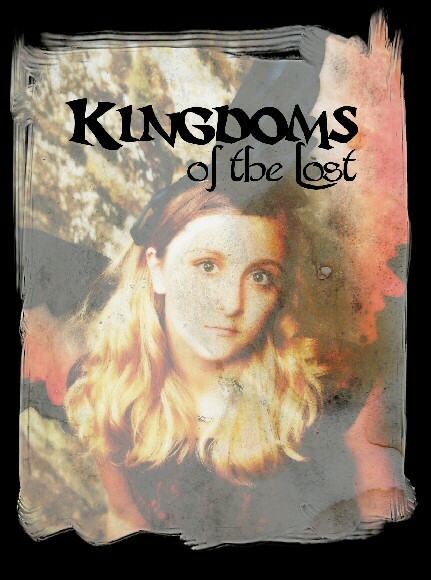 Before all of that however, Harmonix made two incredible, yet cult classic, entries to the PS2. 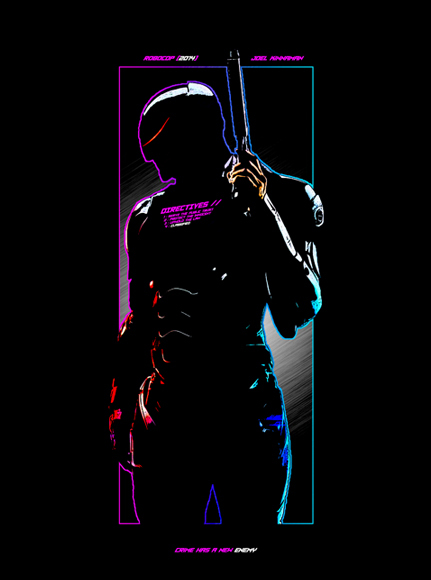 Those were Frequency and Amplitude which catered to lovers of Techno and Trace. 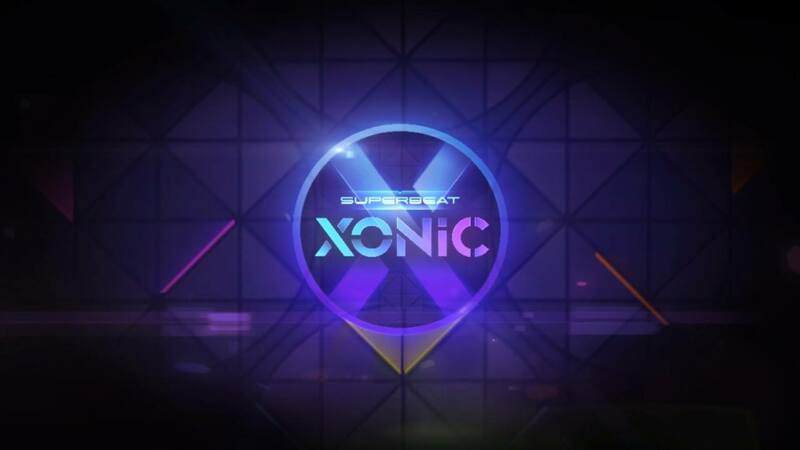 Superbeat: Xonic for me brings that love back again to today (Nick’s review of the PSV version) with a slew of tracks that I had never heard yet were enjoyable to go through with controls that will over time really test your manual dexterity. The interface is clean and simple in order to pick your tracks. 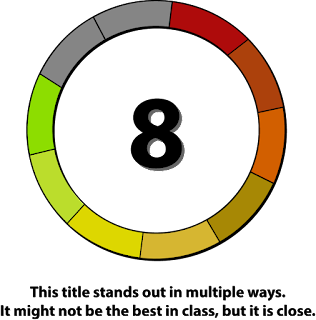 The difficulty scaling will let you know exactly where you should start as the more bars there are the higher the challenge. Until you’ve gotten used to what can be thrown at you, working your way up is best advised. Each of the tracks that you can select give a preview of what it sounds like allowing you to make your choice based off of that regardless of the mode. So even if you aren’t in free play mode, you still have a choice in how you want to go through the tracks in order to score the highest amount of points that you can while being musically entertained. The controls while brilliant are a test of both visual recognition and manual dexterity. If you think, you’re toast. It’s more reactive than anything else especially when loads of notes are coming your way. Xonic is designed to use both the Up / Down on the left and the “X” / “A” on the right of the switch’s controller. Added onto that is that the joysticks can both be used to hit notes in various directions as well as be used as sliders. You pretty much have a lot of keys and not enough thumbs at times meaning that I’ve still got a loooooong way to go before hitting the hardest tracks. My fingers don’t move THAT fast. That said though, there’s a build up through the difficulties so learning your controls is one thing but mastering them is a separate task all together. You’ll know exactly how you performed either by the lack of a good music track or your ranking at the end of the notes. 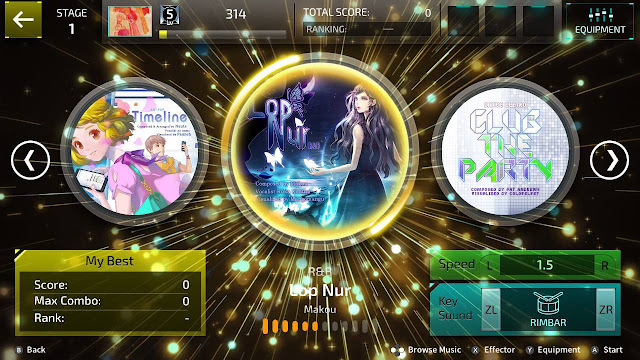 Even if you do get a lower ranking you can always go back and try it again and again which isn’t an issue as long as you haven’t heard the track one hundred times already. The tracks themselves are great though. Varying tempos and styles are all mixed creating a good selection that should appeal to many people. These tracks’ tempo will also be deciding what kind of note styles will be thrown at you which was also neat that not all tracks used or built upon one another for how the notes would come down the corridor. It kept things interesting. 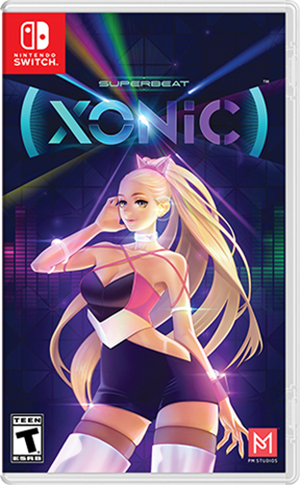 This by far is not the first release of Superbeat: Xonic with it already having released on the PS4, the Vita and the XB1. I think that the Switch is a good place for it as it’s just as enjoyable on the go as it is comfortably at home. With a ton of tracks unlocked by default and more to be unlocked as you progress, Superbeat: Xonic is some good fun with music that you may have not even heard before. *Just in case you are wondering what I listen to? Rock, Hard Rock, 70’s Rock, Metal, Heavy Metal, European Metal, Folk Metal… because of a friend of mine... Pirate Metal. Yes that’s a thing. Annnd just about anything else someone has on. I’m generally open minded as long as it isn’t what I personally consider awful. That said it was fun to listen to this style again.